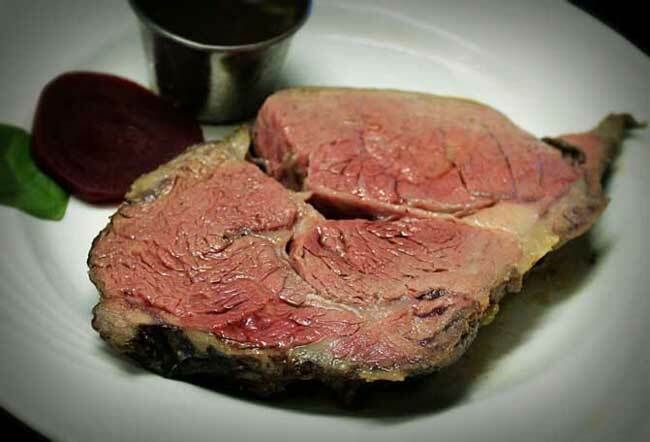 Beloved by generations of locals and out-of-towners alike, there is no better place to enjoy classic supper club cuisine and spirits than Donny's Girl. As proud owners, Lorn and I are pleased to offer same service and quality my parents worked so hard to achieve for 22 years. Come and join us for dinner! A German favorite, Donny’s recipe sweet & sour sliced beef with gingersnap gravy. with shredded cheddar, lettuce, tomato and red onion. red onion & black olives beside fresh fried tortilla strips. Each Kid's Choice Meal includes side as listed and one beverage (sorry, no free refills). Ages 12 & under only. Kid's Choice Meals may not be shared or split. Add Salad Bar: $2.00. Salad Bar not available on Fridays.